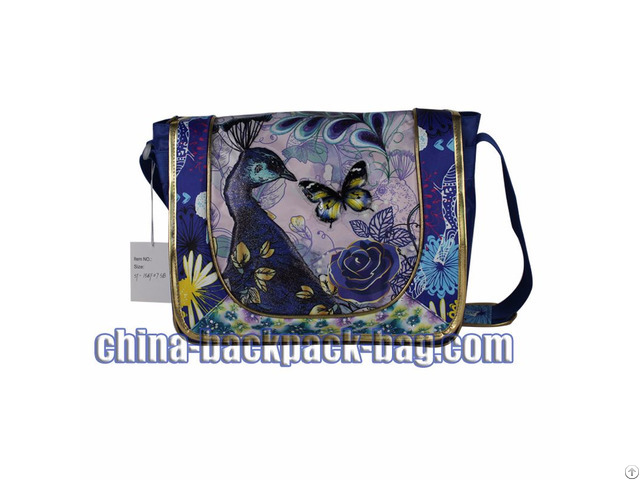 Buy Peacock Kids Messenger Bags from Center Kids Backpack Bag Manufacturer in China, plenty of space to store all your school or work supplies. 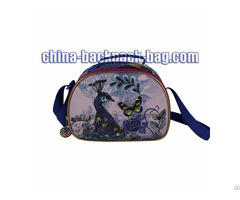 Name: Shiny Glitter Peacock Kids Messenger Bags. 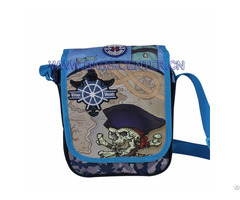 3.Plenty of space to store all your school or work supplies. 4.The peacock is fabric embossed with shiny glitter.